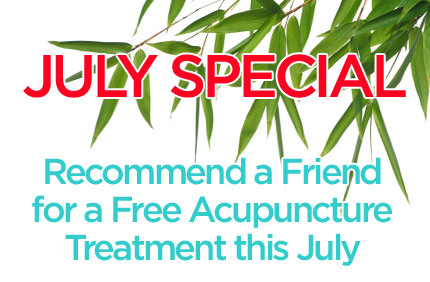 THIS JULY, if you and a friend book an acupuncture session, you will only pay for one! Do you know somebody who would benefit from having Acupuncture, but needed a bit of a push in the right direction? Now is the perfect time for you and a friend to experience the amazing benefits that Acupuncture has to offer. Either share the costs, by paying half of one session each, that’s £19. Or why not surprise your friend with a Free session after you have paid for yours? Acupuncture is now recognized by The World Health Organization (WHO) to be effective in treating many health related conditions. Free Consultations also are available.